A brand style guide is an outline of established guidelines on how all areas of your brand identity should be handled. It includes everything from your visual assets, such as your logo, fonts and colors, to the tone of voice, purpose and values. This is essential because it serves as a guide when working with web designers, employees, and for all of your marketing to ensure that the correct message is being communicated. It will also help keep you consistent. This can be as simple as a one page document, or as in depth as a full brand guide. 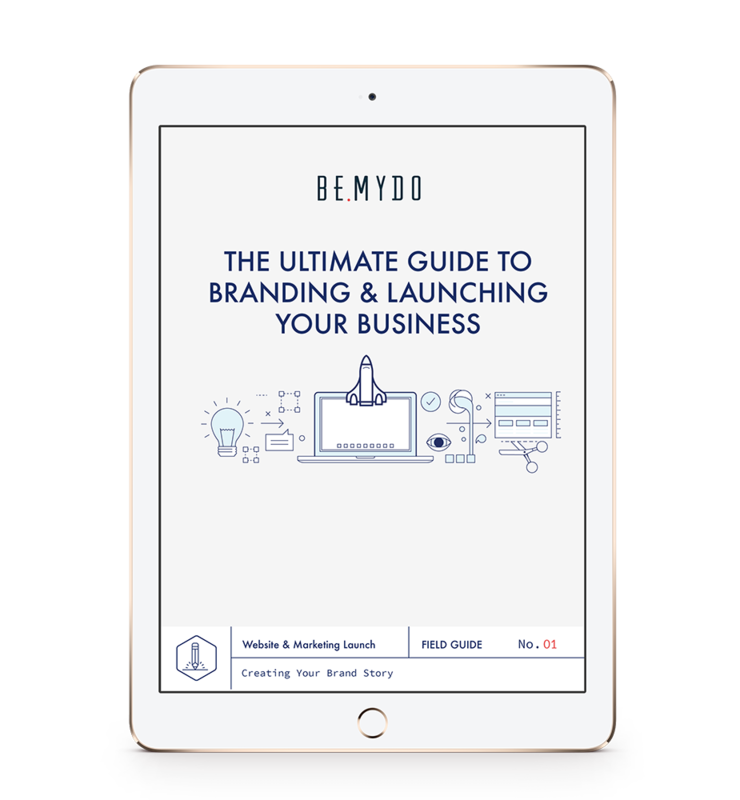 Action Item: Create a Brand Style Guide You can use the template included in the Branding Field Guide to create one, or Frontify is a tool for creating a Style Guide that you can use.